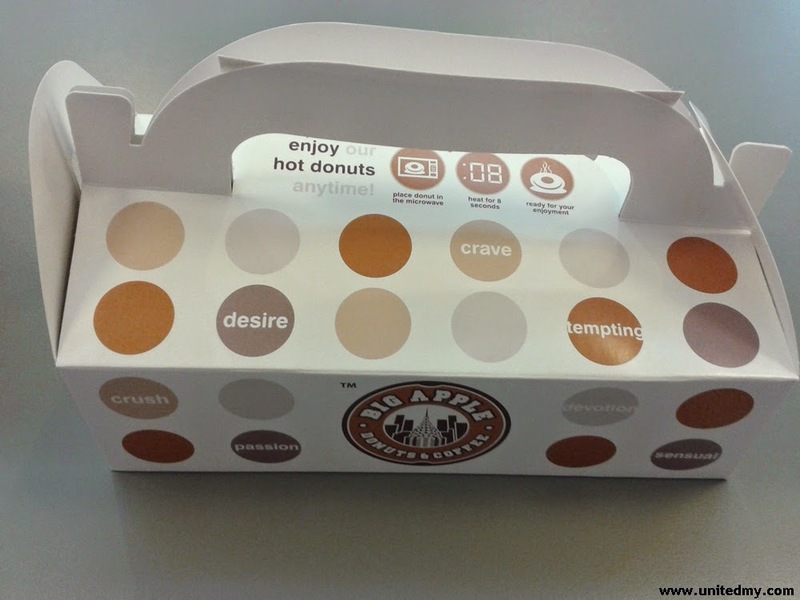 Still remember first bite on Big Apple's donuts. The feeling was nothing ever experienced before. Super yummy and the softness amazed me. The first bite was an eye-opening emotion. 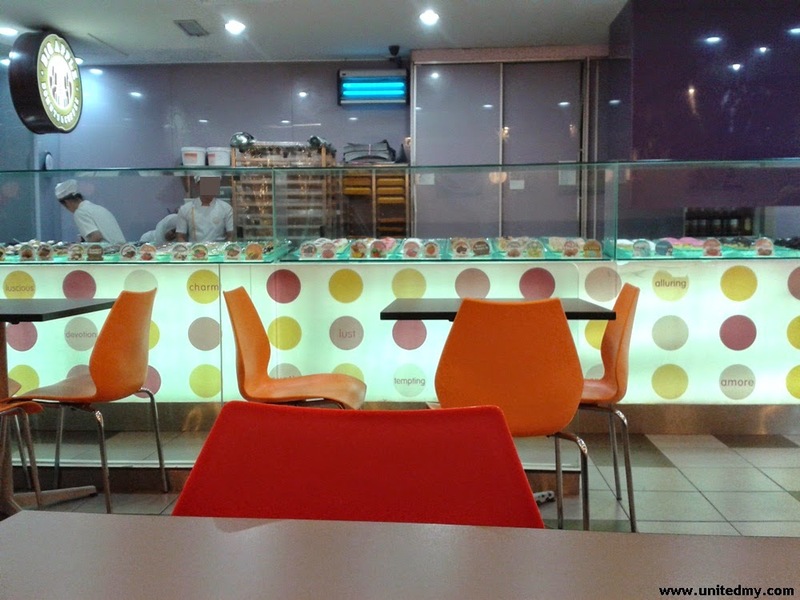 Never really knew that Big apple signature donuts is "alien". Should try it some day later. 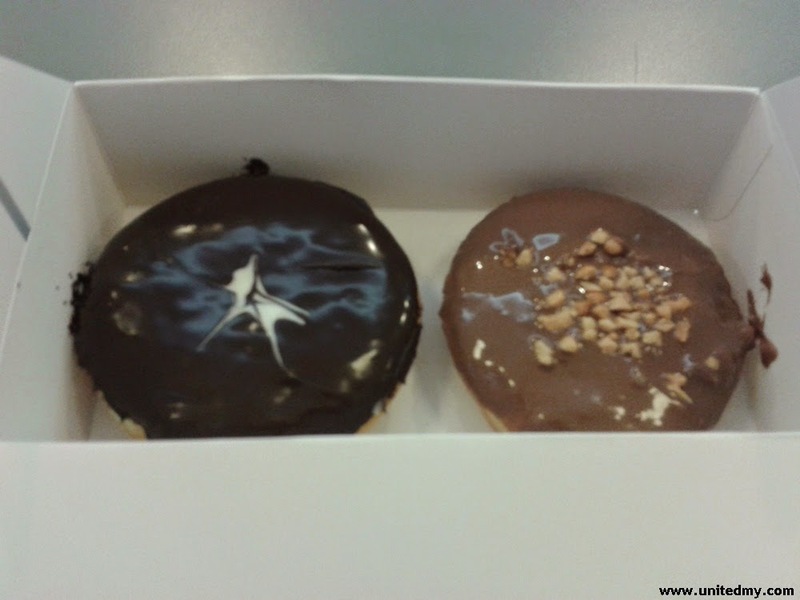 It is so far the most pricey donut I ever eaten in my whole life. A good place to hang out too.